Columbiana AthleticsThe Place to Be! 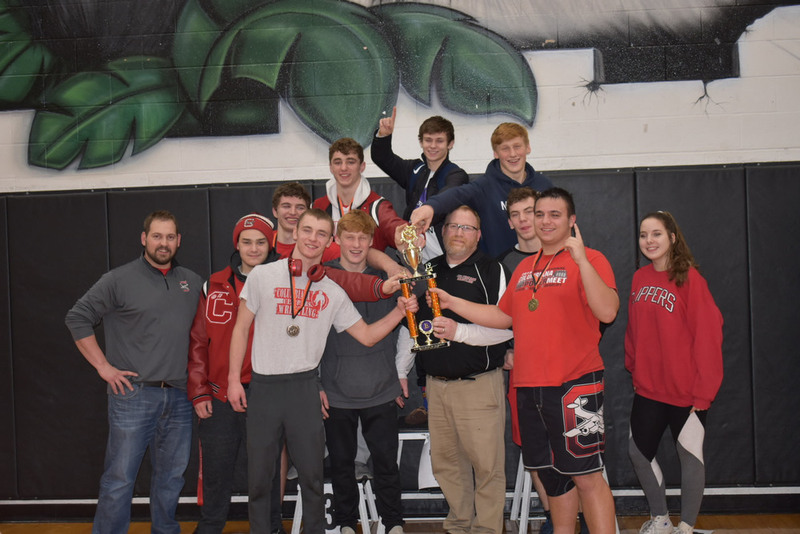 Congratulations to our Clipper High School Wrestling Team on winning the 2019 Buck Bailey Wrestling Invitational held at Wellsville High School on Saturday. 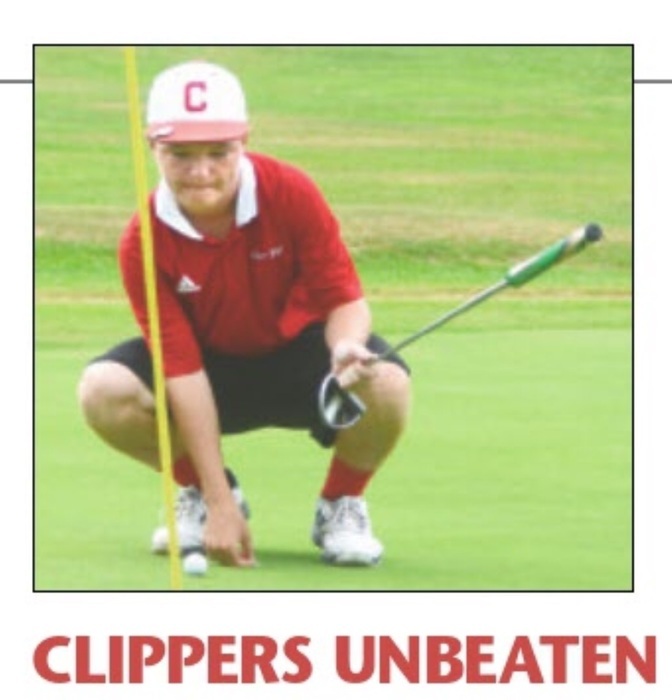 The Clipper Varsity Volleyball team defeated Lisbon last night 3-2. Go Clips!